Barnsbury HA are delighted to have Diarmaid Ward officially open the new development at Eden Grove. 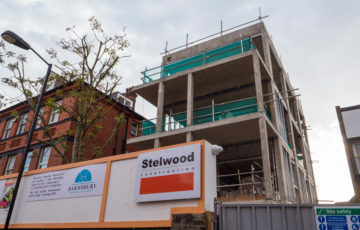 Islington Council housing chair Diarmard Ward has called a smart new block of flats for social rent, built by Barnsbury Housing Association to replace a derelict school caretaker’s house, a ‘dream realised’. 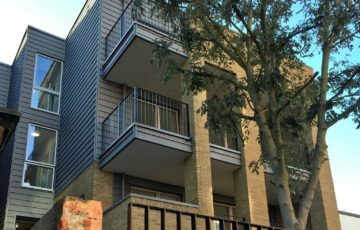 All four flats will be let to local families needing to move to a more suitable home locally, with the homes they vacate going to other people on Islington Council’s waiting list. The Eden Grove flats were built by Barnsbury HA, Islington’s smallest non-specialist housing association, helped by development partner Islington & Shoreditch HA (ISHA), which project managed the scheme and acted as a channel for Greater London Authority funding. 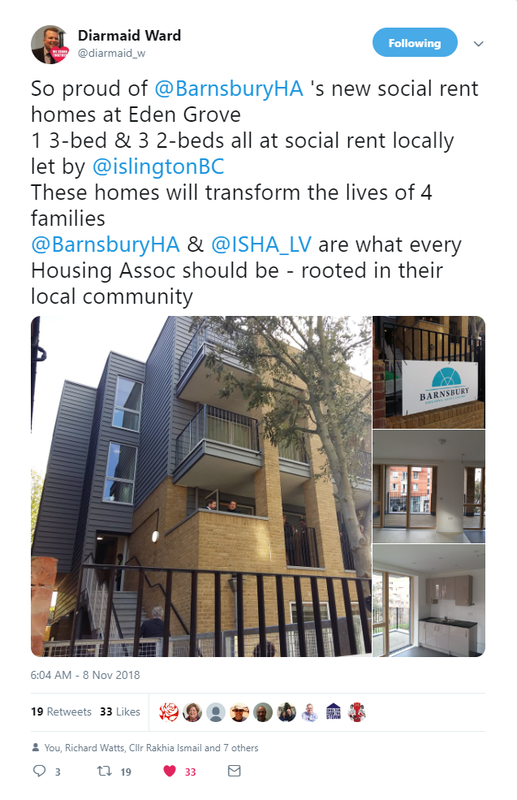 ‘Barnsbury HA and ISHA are how housing associations should be run,’ said Cllr Ward. ‘Local and rooted in their community’. The Eden Grove scheme also turned out better than Barnsbury HA had hoped. ‘We put in a hefty subsidy from our own reserves but the support we got from others really clinched it,’ Ms French said. ‘It has turned out so well given a difficult site in a Conservation area and our working to a very tight building budget. Barnsbury HA bought the derelict caretaker’s house from the Diocese of Westminster and Islington Council. 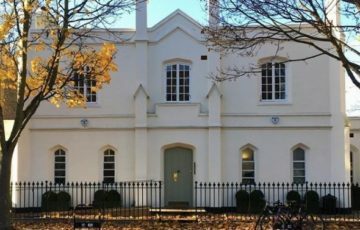 The council contributed £218,000 to the overall scheme costs, topped up by a £300,000 GLA grant and £280,000 from Barnsbury HA. Complications that looked at times set to scupper the project included an inherited, mis-drawn boundary map and a squatter, whose choice of household furnishings were later found to include multiple lengths of stolen copper piping and lagging. Find out more about Barnsbury HA’s Eden Grove development. If you have any questions or queries about this please contact us. 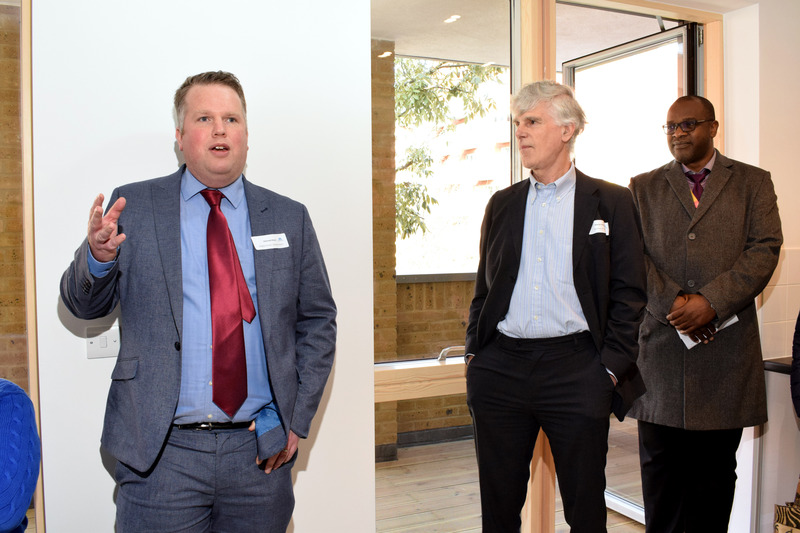 Find out more about Barnsbury Housing Association's development at Eden Grove in partnership with ISHA. 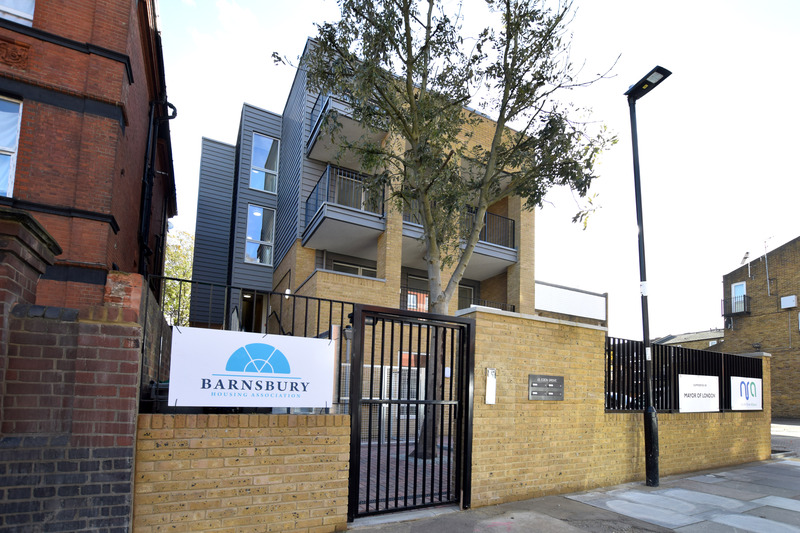 Barnsbury HA have developed a number of sites over the years to provide more social housing in Islington.